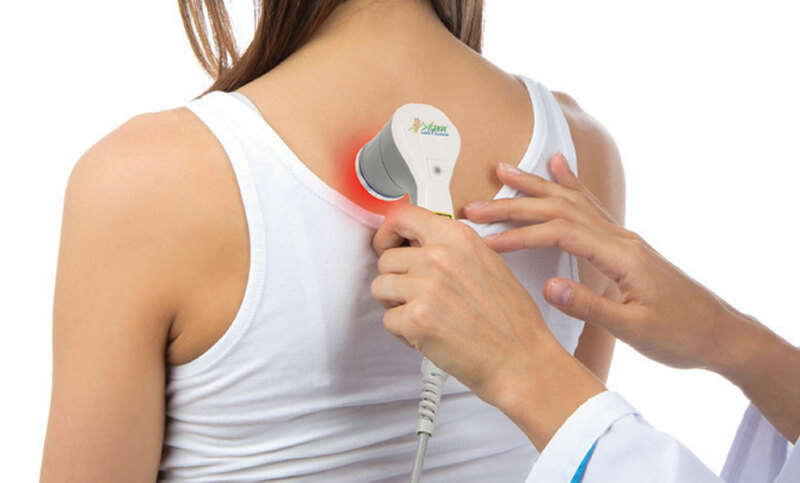 Low Level Laser therapy is an extremely effective option for the management of pain & inflammation. Relief of pain from injury or inflammation, both chronic & acute, can be rapid & substantial – and can be accomplished without negative side effects. 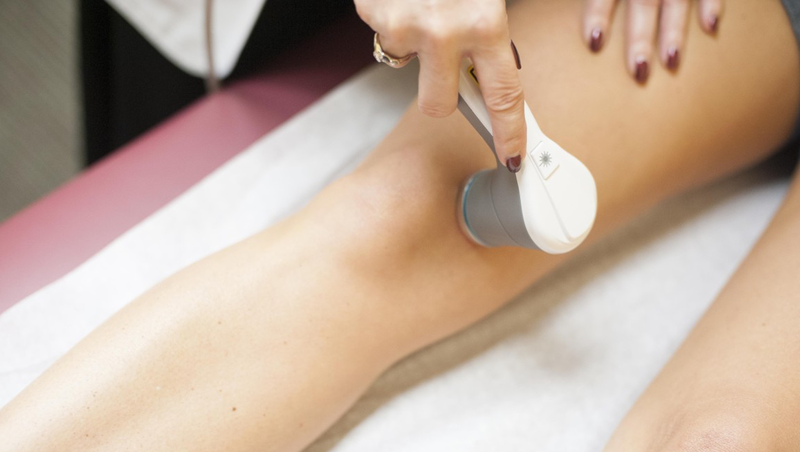 Laser therapy provides light energy to the cells, which is beneficial in stimulating the body to increase circulation to injured tissues & to increase cellular metabolism. This accelerates cellular reproduction & growth, & stimulates faster wound healing. 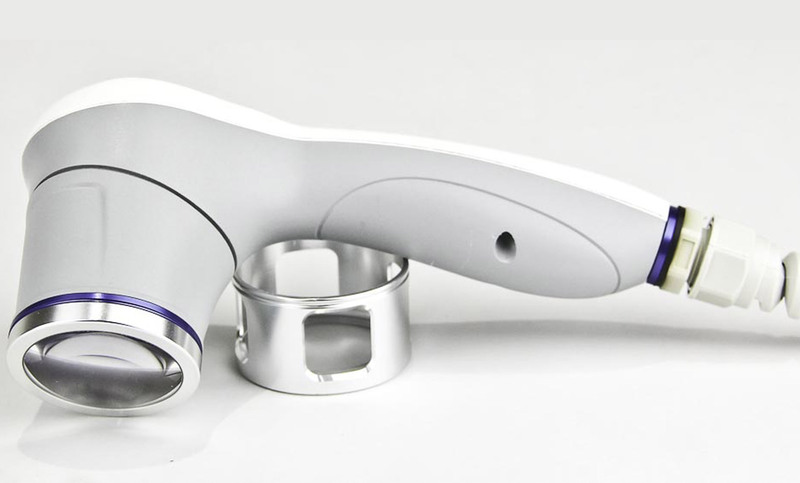 Laser therapy has also been shown to reduce fibrous tissue scar formation following tissue damage from cuts, scratches, burns, or surgery.